When patients begin their search for a new medical clinic for themselves or their loved ones, most focus on locating trustworthy and compassionate practitioners offering personalized care. Since the provider search often starts and ends online, it’s imperative that your medical or dental website design brand and overall web presence, must demonstrate the best aspects of your medical or dental practice to win out over the competition. Without employing an effective branding strategy, prospective patients may skip your clinic in favor of competitors that meet their unique needs. Thankfully, you can analyze and transform your brand strategy right now to help patients envision their care in your hands. You just need to make sure your brand reflects your commitment to your patients’ lifelong health and wellness. Here are five tips you can use on your journey toward the creation of a strong brand identify for your medical or dental practice. You must take a step back and analyze your clinic to identify the key factors that make your organization and practitioners stand out from the pack. Start with the overall mission of your clinic and the reason why it even exists in the first place. Identify the people you set out to support during the initial setup phase for your clinic. You should look for elements that make your clinic and practitioners truly unique in this realm. Are you a specialty clinic focusing on the goal of total wellness for all your patients? Do you go above and beyond the norm in diagnosing and treating your patients’ ailments? For the best results, look for the aspects that help you exceed patient expectations at every turn. When you can pinpoint the unique aspects of your clinic operations, you can interweave those elements into your brand presentation. If you identified your target audience during the initial stages of setting up your website design for dentists or medical practitioners, you will likely need to readdress this area while strengthening your branding efforts. 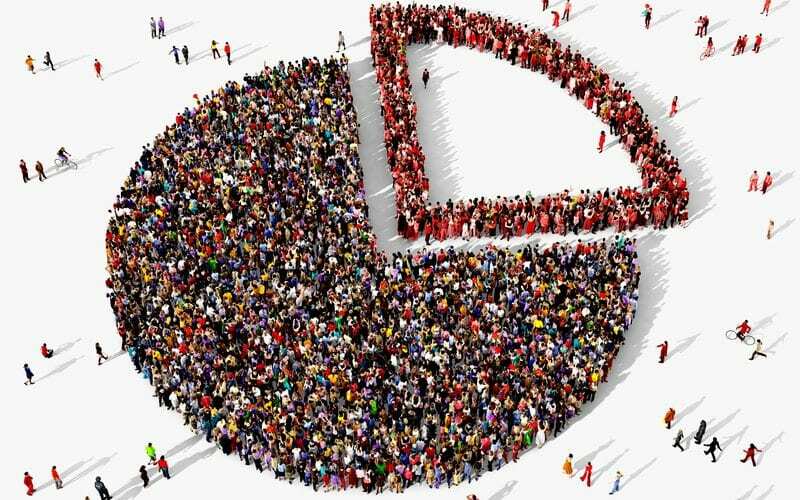 Thankfully, you can utilize the patient data collected from your clinic to clearly define your target audience demographics. Your patients’ ages, residence locations, income and other pertinent information can help you create a branding strategy that will immediately capture the attention of individuals within that demographic. You may need to use industry information to better understand what drives your patients to select your clinic over the other options in your area. Your target audience may be looking for personalized support or specialty procedures that your competition has yet to add to their business strategy, for example. Once you have your target audience pinpointed, direct your branding efforts toward the resolutions of their pain points. 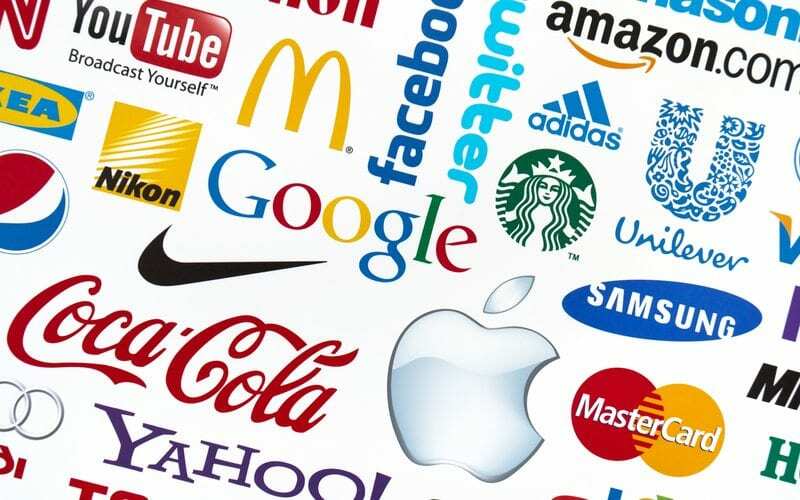 If you do not already have an immediately recognizable logo and tagline on your website and business correspondence documents, you must have one created by a skilled designer. Your logo and tagline are an incredibly important element of your brand identify, as they convey information about your clinic with a single glance. When patients see these elements on local advertisements, they are primed to recognize your clinic upon visiting your chiropractic websites or other online elements. Test your intended logo design and tagline with a few of your trusted existing patients to understand the way those elements impact their perception of your clinic. Your design should look professional and promote a sense of trust with your website viewers. The design should not be easily mistaken for any other company, even if they are not part of the medical or dental industry. Since you will use this design as a simple representation of your clinic, it should be unique enough to instantly remind viewers of your clinic, not other entities. Your brand strategy cannot have a chance to work its magic unless prospective and current patients can find you online. 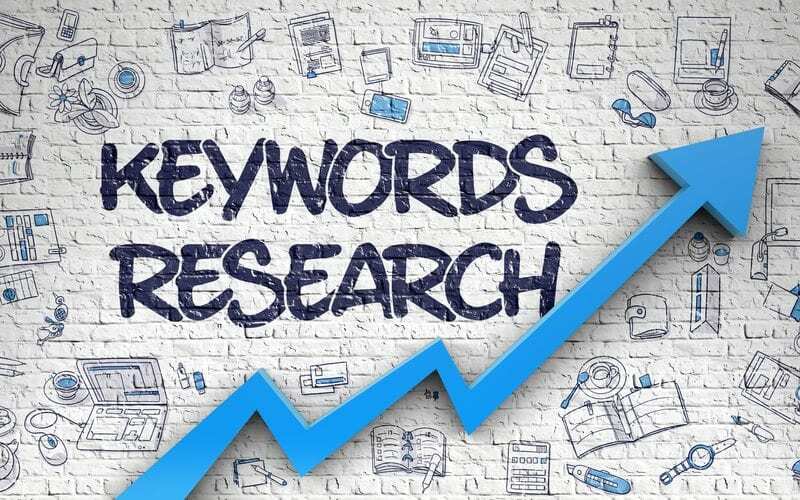 Utilizing precisely constructed keyword maps is the best way to ensure your brand remains at the top of the list for local medical or dental industry searches. To create these maps, you will need to perform some brainstorming and research to identify the search terms used most often by people looking for medical or dental care in your area. Once you identify the keywords that effectively drive traffic to medical and dental marketing sites, you must interweave those words and phrases into your content. The keywords may be used directly on your web pages or in articles posted on your blog. You will also want to place the keywords in image captions and alternative text to help your site rank high on all major search engines. Your branding strategy relies on your ability to create a consistent online presence across all websites and social media accounts under your control. You must utilize a professional tone of voice that presents your clinic and practitioners in the best light. Your tone should represent your clinic as a trustworthy and dependable entity that can offer patients a positive care experience through every phase of their lives. You can utilize this strong, coherent tone of voice to build relationships with your prospective and current patients. Utilize social media platforms to interact with your followers and showcase your clinic as an industry leader. While updating your own website and social media accounts, make sure to touch on topics that reflect your clear understanding of your patients’ pain points. An OBGYN website design, for example, may have resource articles about conception, pregnancy and childbirth organized for their patients’ use. Strong branding helps to elevate your clinic above the competition by highlighting your skills and expertise. With time, members of your community will instantly gravitate toward your clinic’s presence upon encountering articles or advertisements from your team. Although you can create the foundation of a strong brand during the initial planning and implementation phase, this process requires ongoing attention as your clinic grows and thrives. You may need to continue maintaining your website and social media accounts to help your clinic draw in new patients and keep the dialogue flowing with your existing clients.